Show opening on Friday, April 6 from 7 to 9:00 pm at Peace Gallery North in the North Peace Cultural Centre. 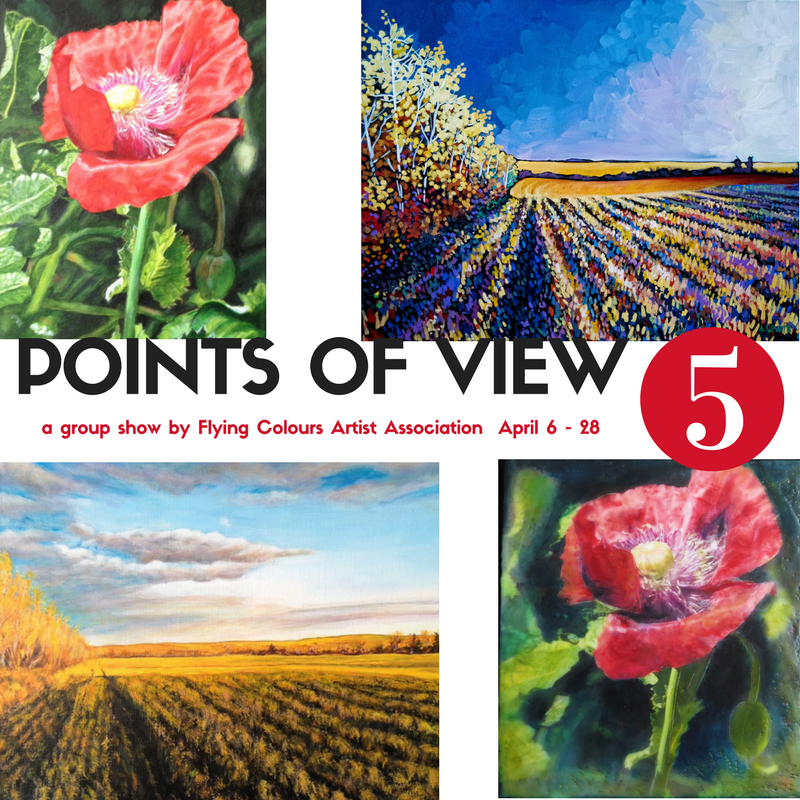 Featuring work from the members of Flying Colours Artist Association. Located in the North Peace Cultural Centre at 10015-100 Avenue, Fort St. John.